The reality is getting an accurate count of the number of people in San Diego who hoard is impossible. While ultimately a hoarder’s activities eventually come to light, many people who hoard are doing so without others really knowing what is going on in their lives. The U.S. Centers for Disease Control and Prevention estimate that between 700,000 and 1.4 million people suffer from what is known as hoarding disorder. You may have discovered recently that you have a hoarder in your own life. For example, you may have a family member who has made the decision or has the need to sell his or her home. 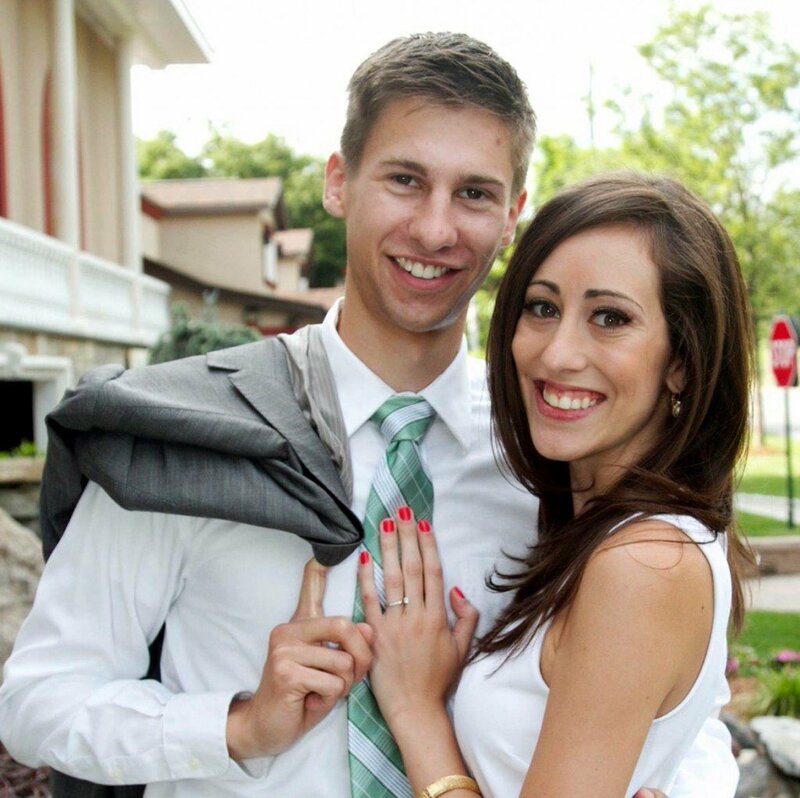 The family member, perhaps in desperation, may have reached out to you for assistance. 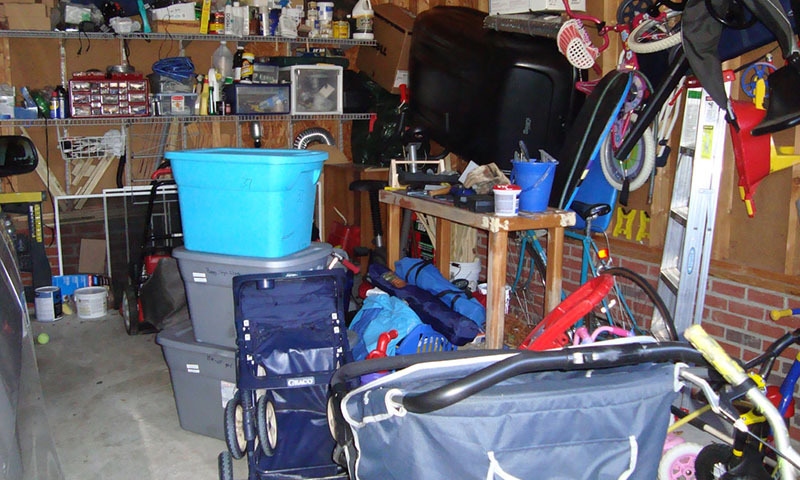 In doing so, your family member may have “outed” his or her self as a hoarder. 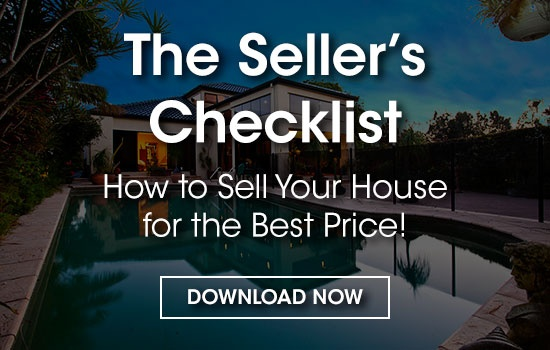 The individual who sought your assistance first and foremost needs to address the issues surrounding hoarding before any attempt can be made to place his or her home on the market for sale. Hoarding is classified as a mental health condition, according to the world-renowned Mayo Clinic. At its essence, hoarding disorder is the accumulation of items, including objects no value. In addition to the excessive accumulation of objects, a person with this mental health condition has an overwhelming inability to part with items. 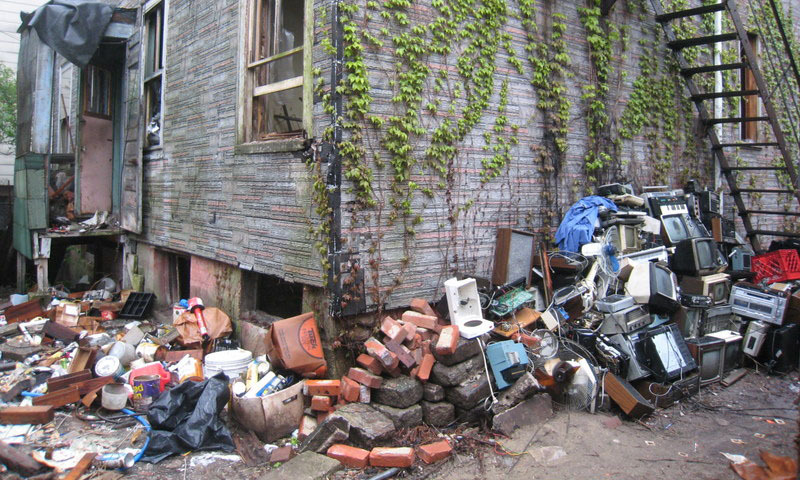 As time progresses, a hoarder’s home gradually becomes unlivable. 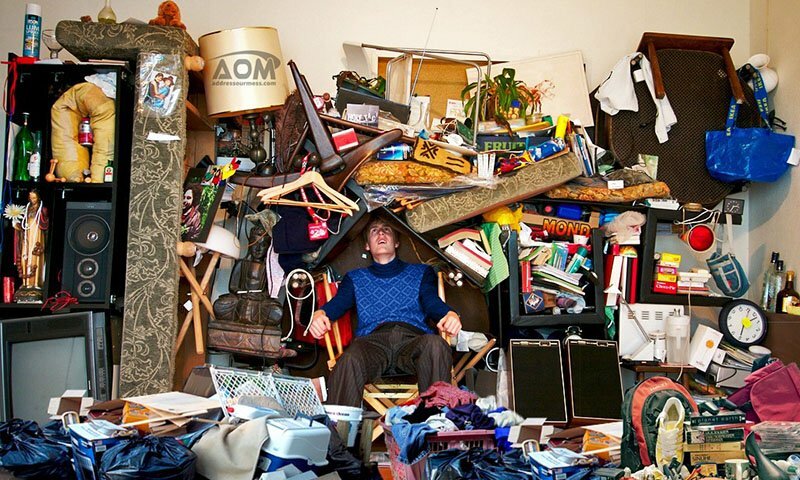 When hoarding disorder progresses, only through the intervention of different professionals is it possible to aid the hoarder and help the individual recover and restore the premises to a livable condition. 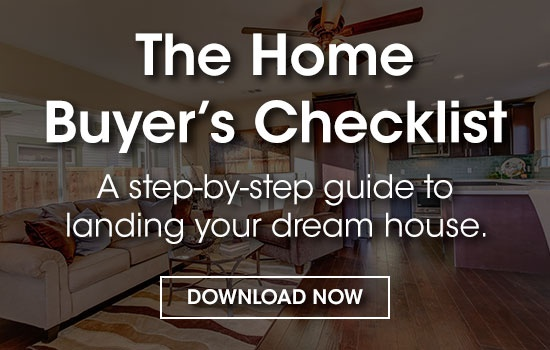 There are a number of phases associated with addressing hoarding in order to get a residence in a position that it can be placed on the market for sale. The first phase is dealing with the accumulated items comprising the hoard itself. In some cases, addressing a hoard as a preamble to selling a home occurs because a family member died. If that is the case, the process is a bit easier because the individual with hoarding disorder is not around. If the hoarder is alive, he or she needs to be involved in the hoarder clean up process itself. 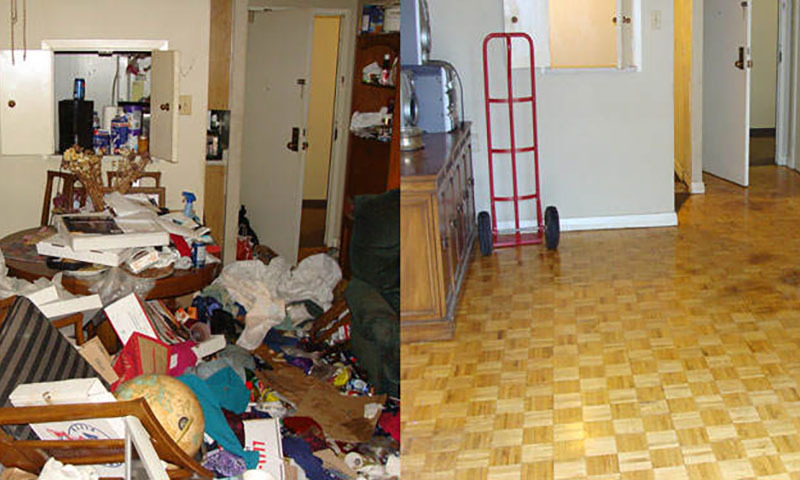 A hoarder clean up professional understands the tactics to be employed and how and where to access other supportive resources to assist a person with hoarding disorder work through the process. In most hoarding situations, the throwaway category will be (and should be) the largest. Due to health and hygienic needs, the next phase in the process of reclaiming a residence is sanitation (this will be discussed in further detail in regard to pet or animal hoarding). The next phase is deodorization. Persistent foul odors and eliminating them can prove to be a major issue when hoarding occurs. If hoarding has advanced to a more serious state, there will be the need for repairs to the physical aspects of the home itself. These repairs are likely to include damage to the structure, HVAC problems, plumbing problems, and electrical issues. Indeed, the repair and restoration work that might need to be done in the aftermath of hoarding can be profound and costly. Nonetheless, this work is necessary in order to get the residence of a hoarder to habitable state. Some hoarders accumulate pets or other types of animals at the outset. Others begin hoarding objects and then segue into collecting pets or other animals. In either situation, pet hoarding presents uniquely challenging and potentially horrific issues when it comes to cleaning up a residence and preparing it for sale. First, a pet hoarder ultimately has such an abundance of animals at the premises that their basic needs cannot be tended to appropriately. This results in in the accumulation of animal urine and feces within the residence. 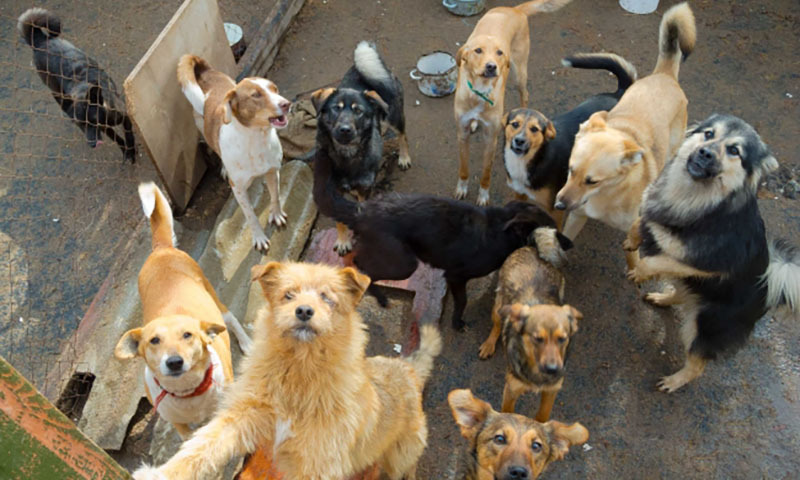 Second, as pet hoarding progresses, animals will die in the residence and, in many situations, the remains of the deceased animals are not removed from the house. This grim situation faced at the time of hoarder property cleaning is coupled with the fact that a real health danger exists. Because of the presence of animal urine, feces, and even decomposing remains exposes anyone involve in the hoarder clean up process to dangerous pathogens. These can include harmful viruses and bacteria that capable of causing serious and even fatal diseases. The foreboding potential health risks associated with pet hoarding underscore the necessity of retaining an experienced hoarding clean up professional. 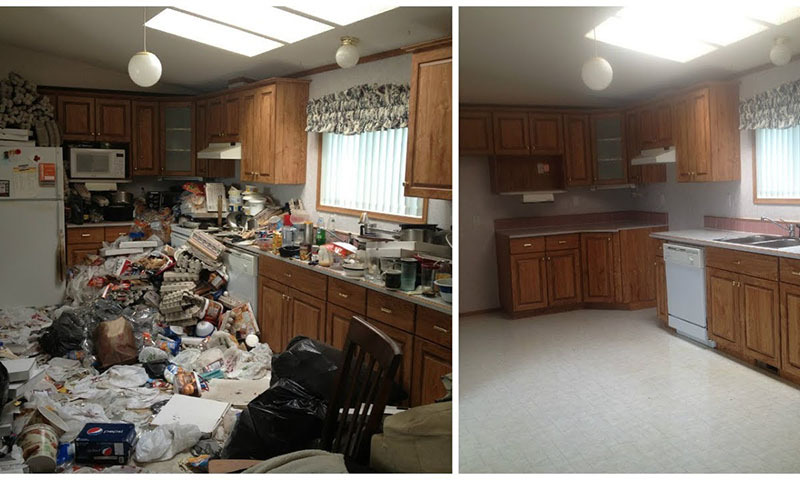 Not only can such a professional undertake the remediation process safely and without health risks, an experienced hoarder property clean up specialist ensures that no evidence of pet hoarding remains. The deodorization process must never be underestimated. For example, the most commonly type of hoarded animal is the cat. Eliminating the stench of the copious amounts of cat urine that results from this type of hoarding necessitates the experience, equipment, and materials available from a professional hoarder property clean up expert. 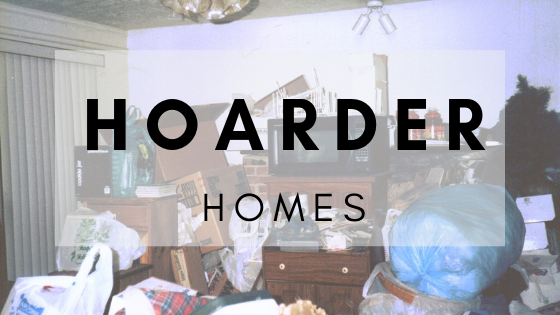 Hoarder home clean up can seem overwhelming – because it oftentimes is a tremendously challenging undertaking. In the end, the surest way to eliminate the results of hoarding is to engage professional assistance. This can include professionals ranging from a mental health professional to a hoarder property clean up specialist to a contractor adept home repair. Hoarder clean up truly is a team effort.